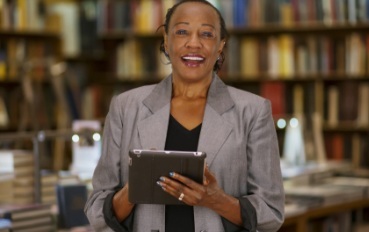 Ex Libris Esploro lets you move beyond the traditional institutional repository and maximize the impact of institutional research. 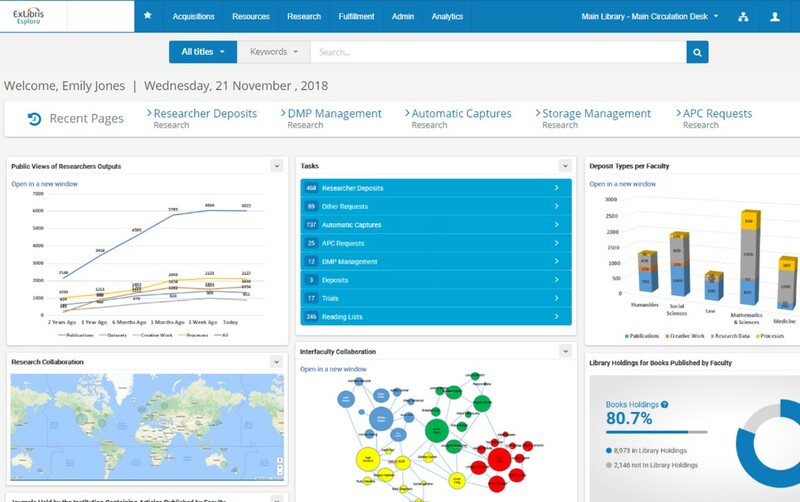 Esploro’s research repository simplifies and enhances the process of capturing, managing, and promoting the university’s research output, and enables the tracking of research performance. 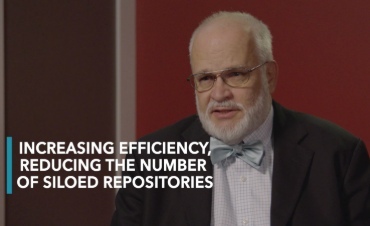 Esploro’s Research Repository enables universities to collect, manage, and showcase all their faculty output and data within a single repository. It supports a wide variety of asset types across a full range of academic disciplines including pre-prints, publications, data sets, audiovisual media, creative works, computer code, blog posts, and media mentions. Legacy repositories often do not provide an efficient way to include comprehensive metadata or link to the data the work derives from. As a result, research assets are less likely to be discovered, and other researchers cannot easily access and reuse research data. 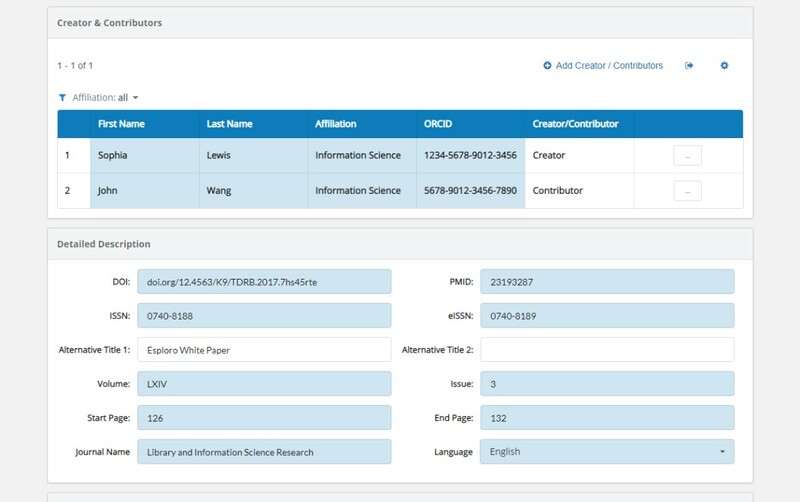 Esploro’s flexible data model supports a wide variety of research assets, including publications, data sets, creative works, conference proceedings, dissertations, and creative works. Each type of asset has its own unique schema for capturing metadata, with data fields that are relevant to that asset type. 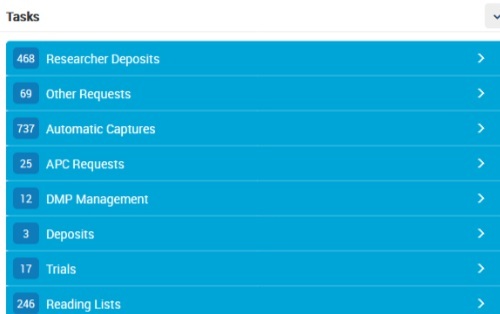 Esploro automatically captures available metadata from external sources to ensure rich, high-quality metadata that improves discoverability and helps libraries improve consistency across research assets. 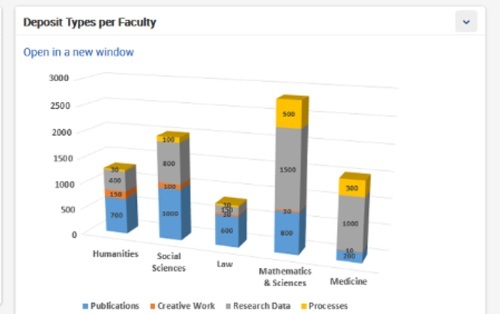 Having a central place for collecting all output and data generated by the institution enables advanced metrics for measuring the impact of the university’s research. Provosts, faculty deans, research office staff, and librarians can glean insights that go beyond how many papers scholars have published in academic journals and how often papers have been cited. Universities can track work and measure impact at the individual researcher, faculty, and institutional level. They can also get an accurate picture of inter-disciplinary and inter-institutional collaboration. Esploro also integrates with third-party reporting systems and data visualization tools (such as Tableau) to enrich their data. 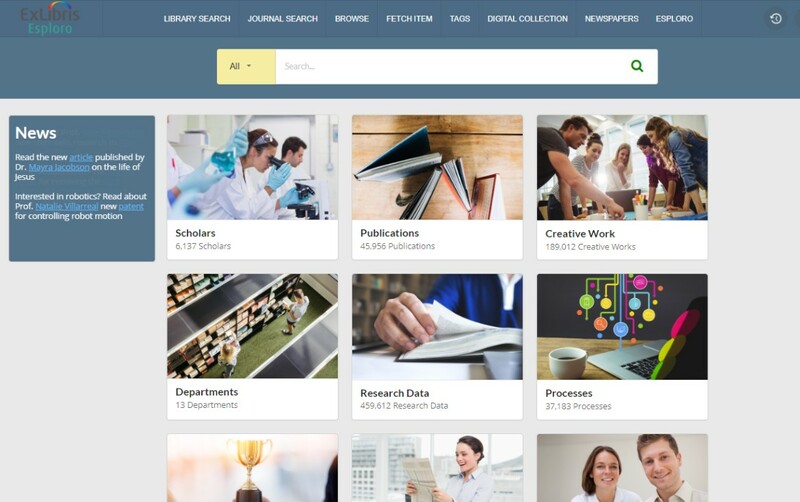 Built on the Ex Libris Higher-Ed Cloud Platform, Esploro tightly integrates with Ex Libris solutions, third-party academic systems, online repositories, subject-based indexes, and researcher profile identification tools. 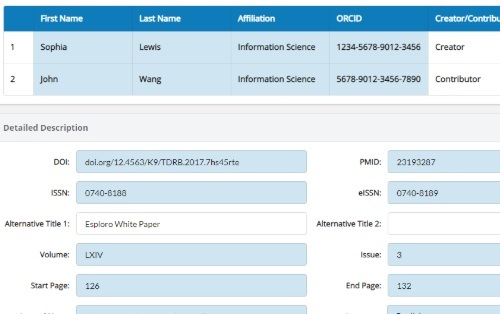 Tight integration with the Ex Libris Alma library services platform allows seamless workflows such as Article Processing Charge (APC) requests, metadata management, and cross-product analytics.